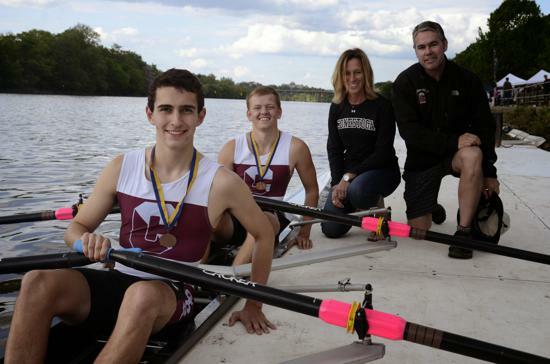 The Conestoga Crew Club provides students at Conestoga High School with an opportunity to learn the sport of rowing in an environment designed to promote sportsmanship, new friendships and accomplishment. 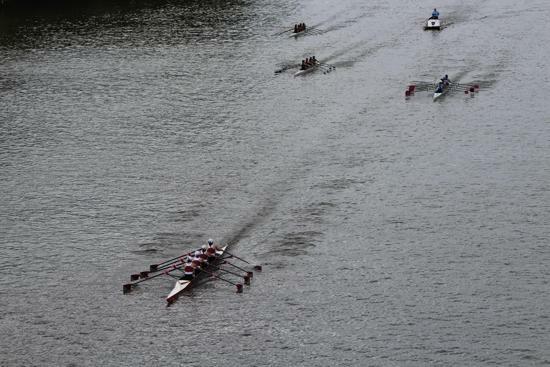 The Club rows out of Bachelors Barge Club on Philadelphia's nationally recognized Boat House Row. 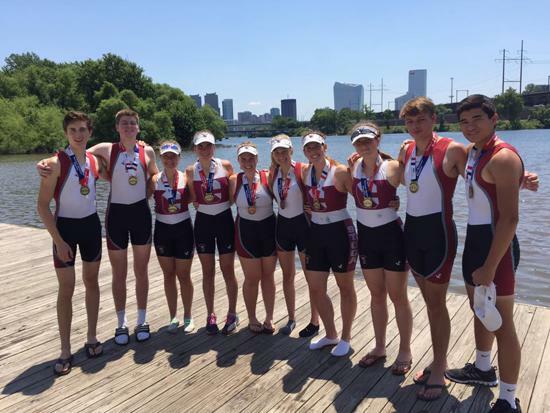 Under the direction of Head Coach John Hayburn the club competes locally, regionally, and nationally. 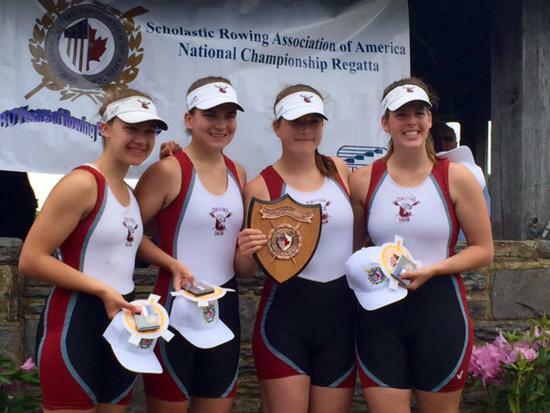 Any student at Conestoga High School is eligible to tryout and prior rowing experience is not necessary. Spring is here and it's great to spend time outside. Don't cook dinner, visit our sponsors and have them make a delicious meal for you! 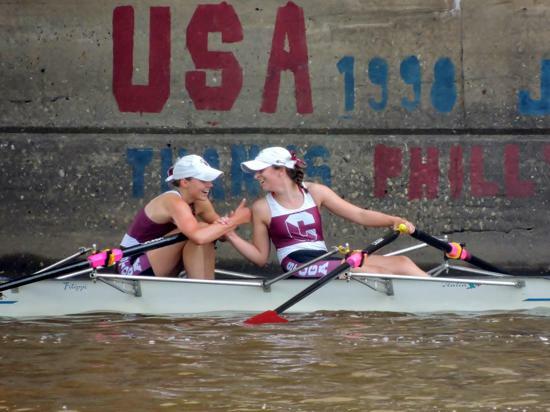 Just tell them that Conestoga Crew sent you! Bring homework or games for down time. Don't miss any crew updates, race results, team photos and our weekly newspaper articles by following our Facebook page, Instagram and Twitter feed. 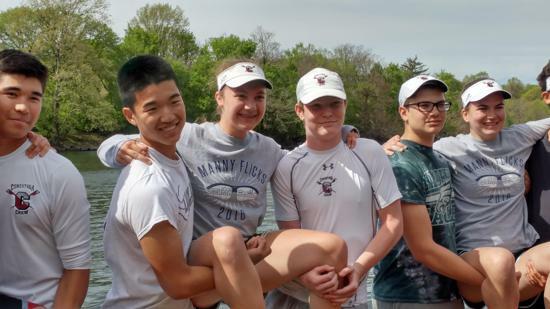 This site is not endorsed by, nor does it represent the views, opinions or policies of Conestoga High School, Tredyffrin/Easttown School District or its representatives. 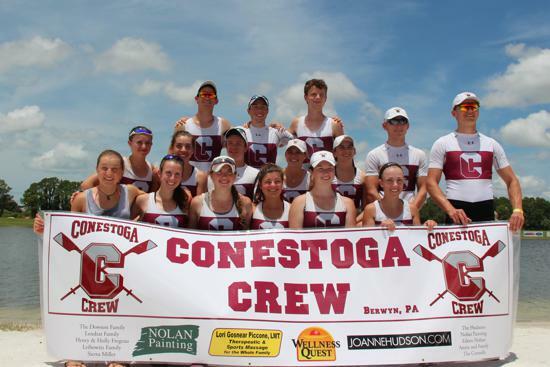 ©2019 Conestoga Crew Club / SportsEngine. All Rights Reserved.